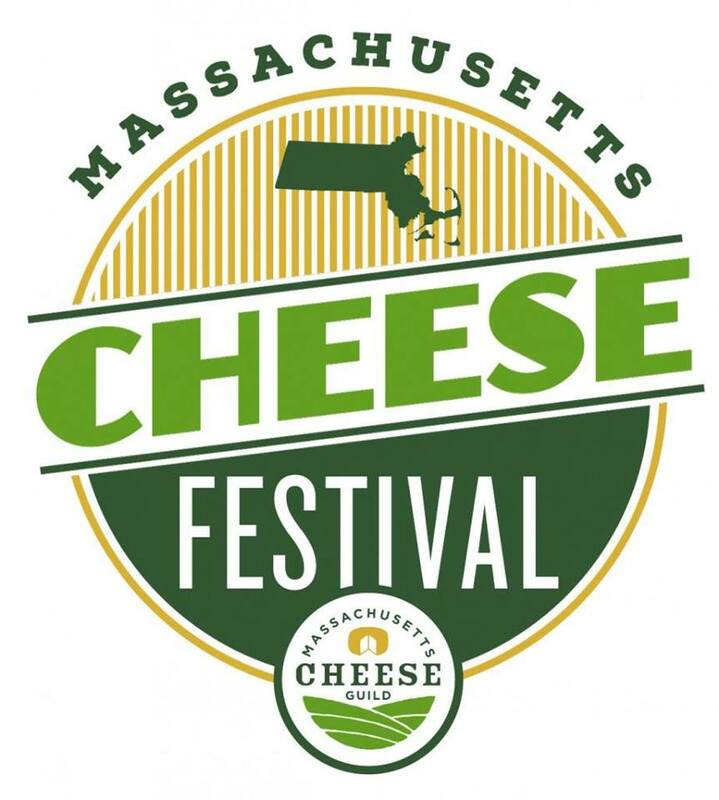 Join us as we celebrate the 5th Annual Massachusetts Cheese Festival! This year's event focuses on the heritage of Massachusetts as the Birthplace of American Artisanal Cheese. Award-winning artisan cheesemakers will sample and discuss their products, and dozens of Pairing Partners will showcase culinary products to accompany all that wonderful local cheese. Cheesemakers and industry experts will offer workshops and demonstrations throughout the afternoon. Meet our artisans, taste local food, wine, beer and craft ciders, and make some new friends! This is a day to sample, taste, learn and bring home some special treats. This year, in order to accommodate more cheese lovers, we'll be offering TWO Festival sessions: one at 11:30 am and one at 2:30 pm. Tickets purchased will be valid only for the session time selected.